Hello September!!! Wow! Where did time go? It’s incredible how time passes by! We’re now at the last quarter or the year and before we know it, 2017 is here! It’s important that we treasure every moment with our loved ones. What did you guys do last month? Thankfully, August was not as busy as July. But here’s what we did last month. Last month, we’ve been busy attending meetings. As an officer of women’s organization, we met to discuss how we’d go about restoring the women’s department in CLAG. This week, we’ll meet again (hopefully), to see as there’s an upcoming women’s fellowship that we have to attend. We also attended the regular meeting of CLAG (Central Luzon Association of Grace Workers) workers and leaders to get updated of the current plans and activities of each departments of CLAG. Yael turned ONE! Because of that, I got to meet more mommy bloggers. 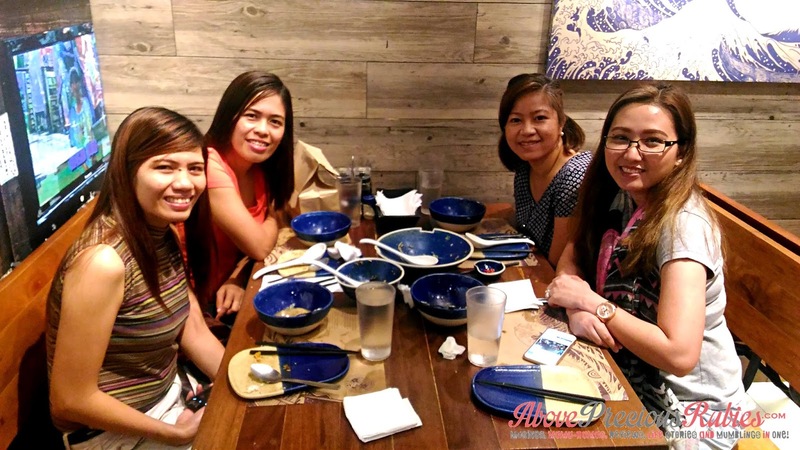 I was also able to visit my 1st call center workplace: Sitel in One Julia Vargas, Ortigas. More about this awesome day was posted on a separate post, there’s just too many things that happened on that weekend that I can mention! lol! We were kids-free for the first time! Ahh! That feeling was great! But we missed our boys too! lol. So many things to be thankful for in this photo. 1. Thanks to our supportive hubbies for allowing us to do this. 2. To the people who took care of the kiddos while we were away. 3. To each of us for the time well spent! Thanks ladies, til next time. Muah! Even though we always have time together at home during weekends, it’s still different when you are out together. I’m glad we had the chance to spend time while having dinner with my family and hiked together. 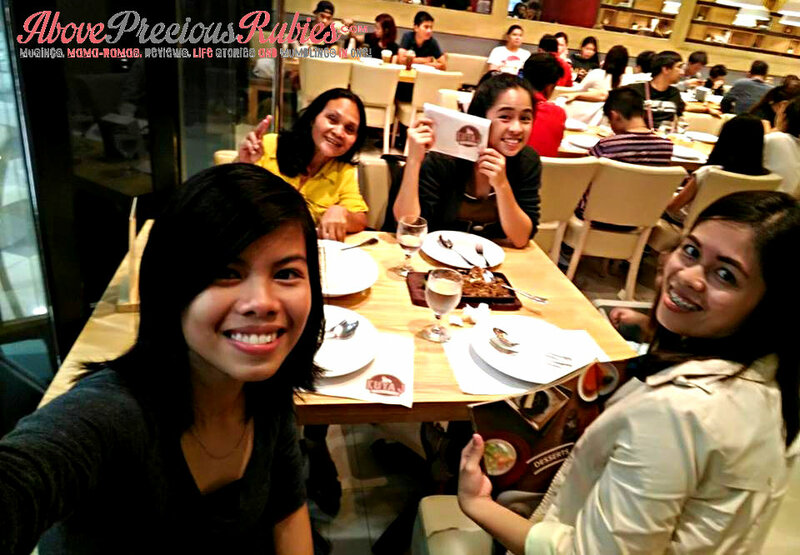 The mommy get-together is really cute and a necessity haha.. Kudos to your husbands for being supportive. Just because you are now mothers doesn't mean you shouldn't have a social life. Yeah time flies so fast. The malls are playing Christmas songs already. Last month I celebrated my birthday and it has been really busy (and stressful) at work too. But all in all it was a great month and I'm hoping that the good things continue this September. Thank you, Marjorie! Yes, big thanks for letting us sneak out and have fun. lol! It's really nice to look back on how your month went before jumping to the next. You had a lovely August, I guess mine was mostly spent at home. Hahaha. Nevertheless, I had a few nice things done in between. I wish I could go on a vacation somewhere before the year ends. 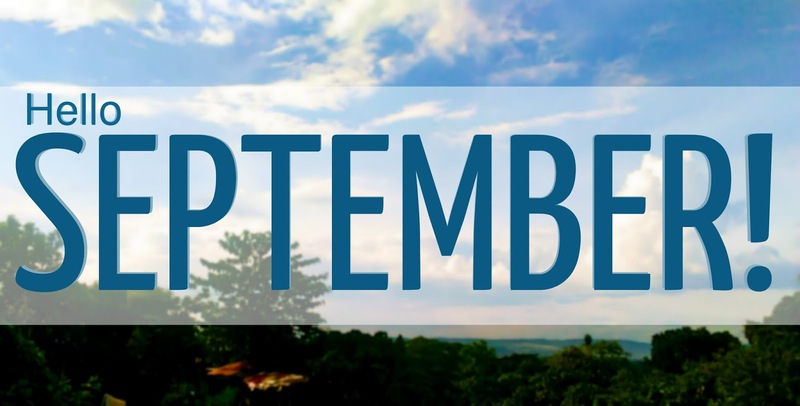 Looking forward to a blessed September for all! Lots of social activities. That sounds like a busy agenda. But very nice though. Seems like you had a great time. Family time is always important. And the meetings sound productive! It is so much fun to be with friends. I did earlier, ask one of your companions on the picture. LOL! Busy as ever, imagine how crazy it is to think that getting together nowadays needs a lot of planning and scheduling, a far cry from school days. Mine was spent at home too! I only go out during the weekends! haha!